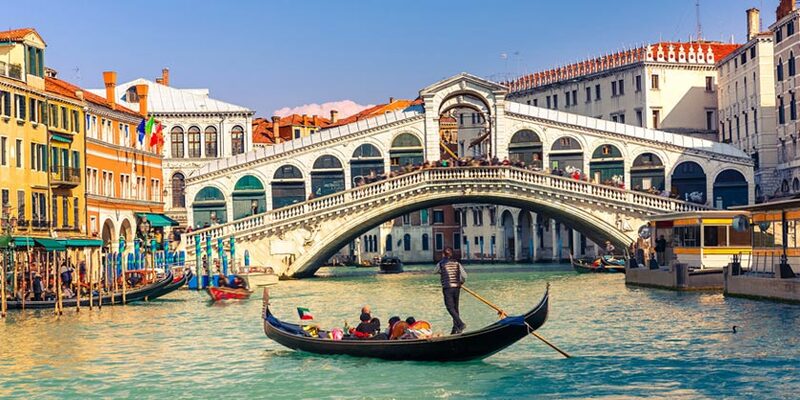 A trip to Europe is unlike anything else. Travel is easy from one country to the next so you can soak in all of the amazing cultures this continent has to offer with a vacation package from United Vacations. Plan a European tour on train and find yourself in a new world in just hours. No matter the country you can count on fantastic dinner each night, high-end designer shopping, and tour some of the most beautiful and historic attractions in the world. So take advantage of United Airlines® many flight options today and get ready for a trip you’ll never forget. Don't see the Europe destination you are looking for? View all our Europe destinations. Resort info: Blending modern amenities with enchanting views of the famous Eiffel Tower, this charming hotel provides travelers an oasis of calm. Resort info: This hotel is conveniently located by the M4 which takes guests to some of Englands most picturesque and historic towns such as Oxford and Windsor. Resort info: This hotel is located across from Leidseplein's fine dining, fashion shopping and entertainment, is a five minute walk to many attractions. Resort info: Located just steps away from Paseo de Gracia and surrounded by a universe of shopping, leisure and cultural attractions.